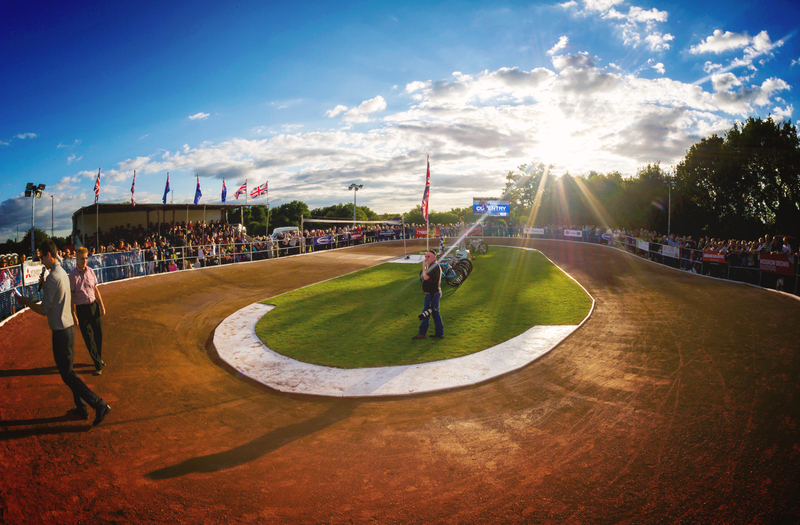 Newly reformed Stoke Cycle Speedway produced a fighting performance against Coventry, with a full team of new riders, in a challenge match on a beautiful hot day at Etruria Park. The fresh looking home side were missing the experienced trio of Simon Munden, Errol Thaw and Leighton Bates, with the latter taking up referee duties. Coventry fielded a near full strength side, with only Dominik Rycharski and Kyle Barlow missing from their line up. Coventry got off to a strong start with Jimmy Wassall taking a race win against Stoke’s promising Chris Plant, while Joe Andrews took third for a 6-4 heat advantage. A string of four maximum heat advantages followed, with Ryan Hurst especially unlucky to fall whilst in second in heat 4. Chris Plant steadied the ship for Stoke in heat 6 taking his first heat win of the afternoon and team mate Scott Hulse followed suit before the break, which set up the home side well for the second half. It was Chris Plant again in the thick of the action in heat 10, as he rode an impressive ride to head home Coventry skipper Myke Grimes, displaying impressive defensive lines to keep the British number 2 at bay and prevent another maximum heat advantage. Scott Hulse notched another heat win in heat 11, before quick-gater, Matt Cuthbertson led home Stoke’s first heat advantage to rapturous applause from the home side and their fans in heat 12, after an entertaining battle with Sam Hardie. Brad Salisbury bringing home the all important third place. This gave Stoke some real confidence as they continued to hit the front, Scott Hulse lowered Grimes’s colours once again, while Ian Cartlidge delivered more cheer for Stoke in heat 14. Coventry hit back with an impressive pass by Cameron Gill on Chris Plant to score a 6-4 with team mate Ollie Morris, before both sides saw out the rest of the match with shared heats. After a nervy start, Stoke came into their own in the last 9 heats, only trailing the second set of races by 2 points to their more experienced opposition. The damage was done early on, but plenty of promise was on display for the enthusiastic team. Heat leaders Chris Plant, Scott Hulse and Matt Cuthbertson all looked impressive given their short amount of time in the sport, Brad Salisbury also chipped in with some vital third places and looked quick. Enjoyment was the name of the game on such a glorious sunny day though and all the Stoke riders raced with guile and a smile on their face, in a match fought in the best possible spirit. 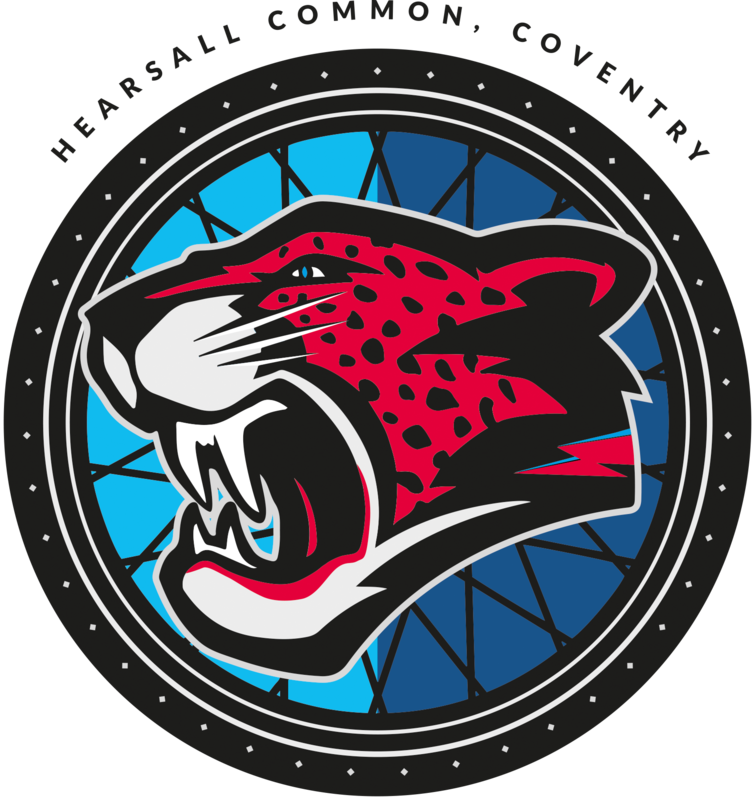 For Coventry, it was a solid team effort throughout, with Cameron Gill especially underlining his potential and will give Lee Marsh selection headaches ahead of their first match of the season against Leicester in two weeks time. After the match, Coventry skipper Myke Grimes lead a short impromptu coaching session with three keen Stoke youngsters from the local area, who revelled in their time on track after watching the seniors, which proves the future is looking bright after the hard work put in by Stoke’s officials. Club night continues this Wednesday, 6pm for Juniors and 7pm for Seniors. Dirt Bike Club is back on Saturday morning at 10am. All welcome to both.